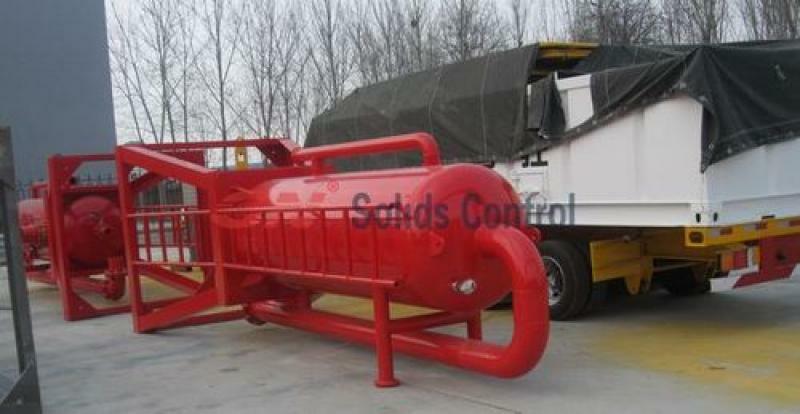 GN agitator is a very common machine in drilling fluids system. 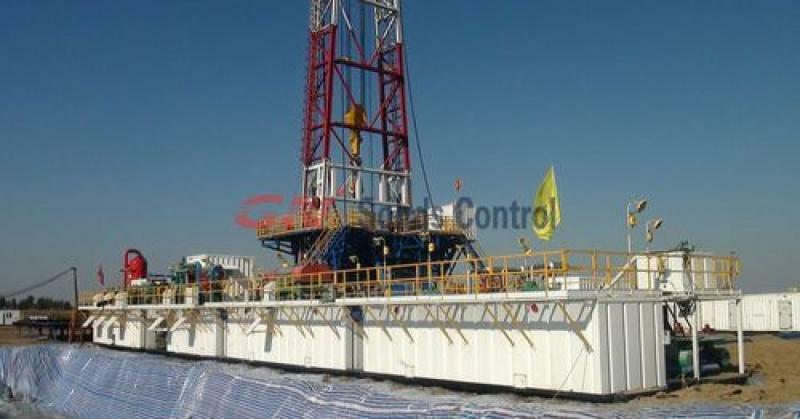 But many users wondered: why the same mud agitator, for similar situation, it running perfectly in most rig mud system, but in 1 or 2 jobsite, it usually shut down and worn out? Per experience from GN jobsite engineer, main reason lies on the maintenance. 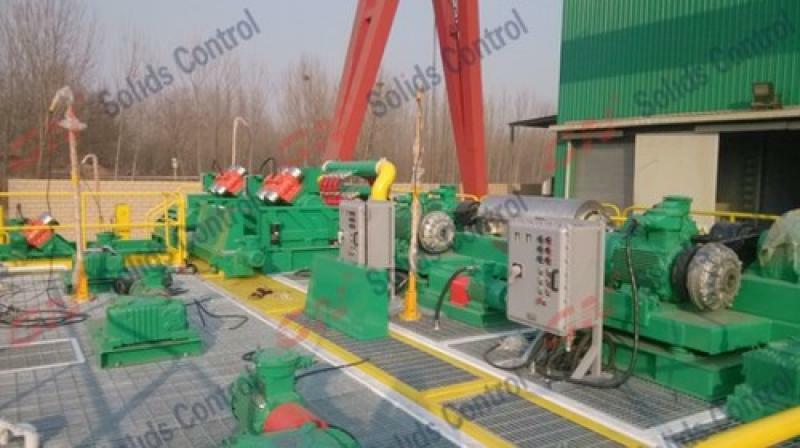 For rig sites with agitator running problem, it is usually that, the operator do not have enough training and knowledge on mud agitator maintenance. 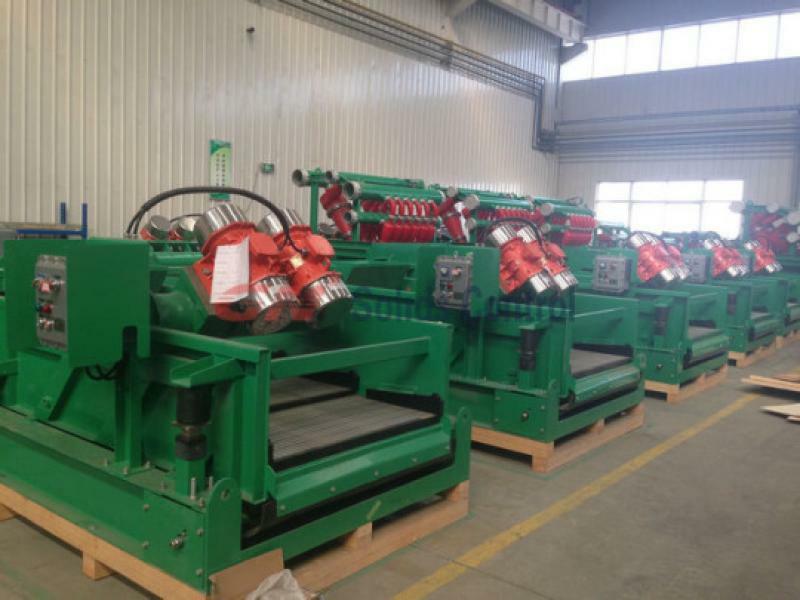 2) If the machine will not be used for som time, add oil to the appointed oil and cover it to provented from raining or moisture. 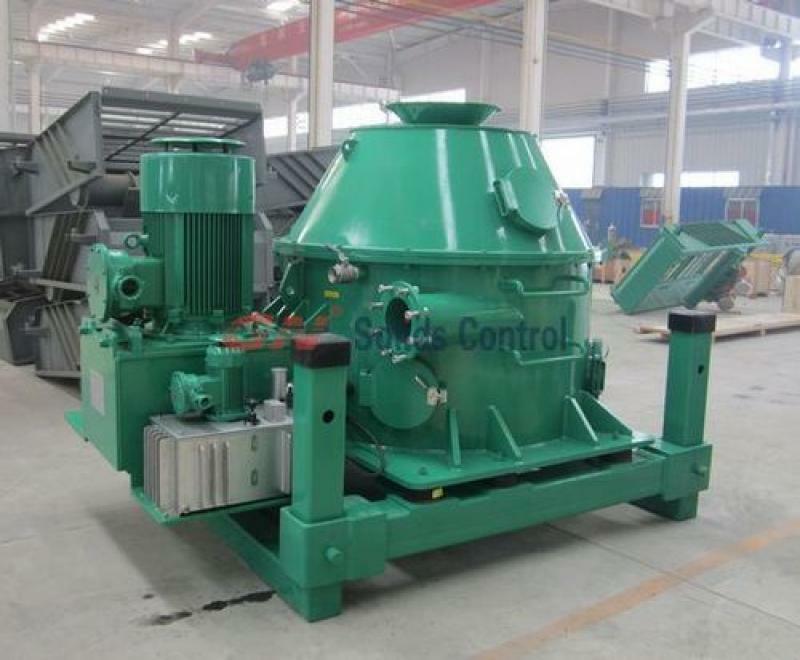 3) Do not disassembly the mud agitator without professional people: If the gear box and motor not connected in the exact right way, it may cause a big eccentricity. The mud agitator will be worn our in a very short time. This is the main point, for details, you can contact GN engineer for solution.